There are places in the world that are different and special. 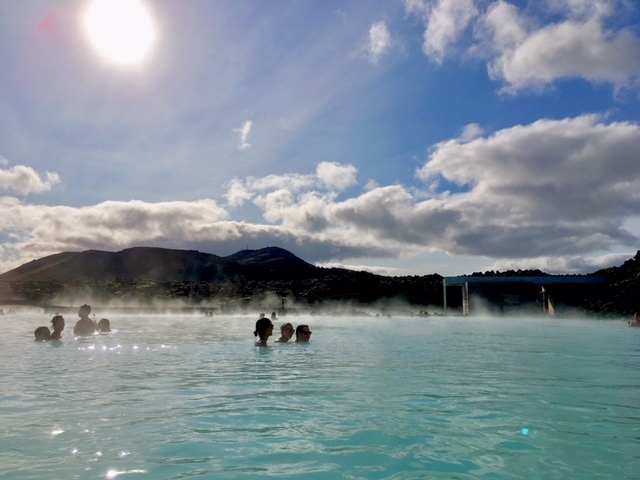 If I were to see even a glimpse of a photo of the Blue Lagoon in Iceland, I would recognize it instantly. Iceland has a cold, harsh terrain of volcanic rock. Yet underneath it lies a dynamic source of thermal heat. 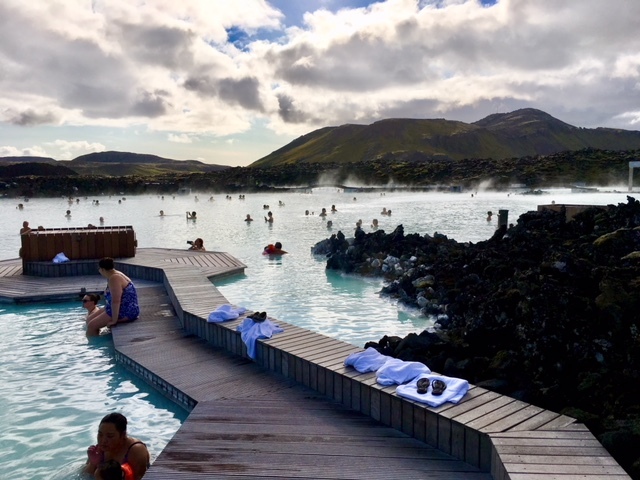 On your first visit to the Blue Lagoon, you will walk along a path carved into volcanic rock and find yourself at an entrance surrounded by an unimaginable fluorescent blue pond and realize that that you are somewhere special. I have had three of what I would call ethereal travel experiences: the torch lit boardwalk near The Hague in the Netherlands, the water organ and light show sidewalks of Zadar, Croatia, and the Blue Lagoon in Iceland. The Blue Lagoon is the only one that has brought me back three times. Arriving at my hotel, the Northern Light Inn (conveniently located near the Blue Lagoon) after midnight, I was greeted by a bearded gentleman who could have jumped out of a long boat wielding an axe beside Ragnar Lothbrok, but instead, he was quiet, friendly and asked about me, giving me a genuine warm welcome. The Northern Light Inn, for lack of a better word, is cool. It is not elaborate or fancy. My room was clean and basic with two single beds. The hotel hardly looks like a hotel, but what it had was a way of making me feel at home. Hotels in that area are one floor and feel a bit like bunkers when you enter, but this place just felt warm. There’s a cozy lounge with big comfy chairs and a small bar. And there’s a beautiful vaulted ceiling in the breakfast room with wonderful views of the steam coming off of the thermal power plant set amongst the rugged lunar landscape. 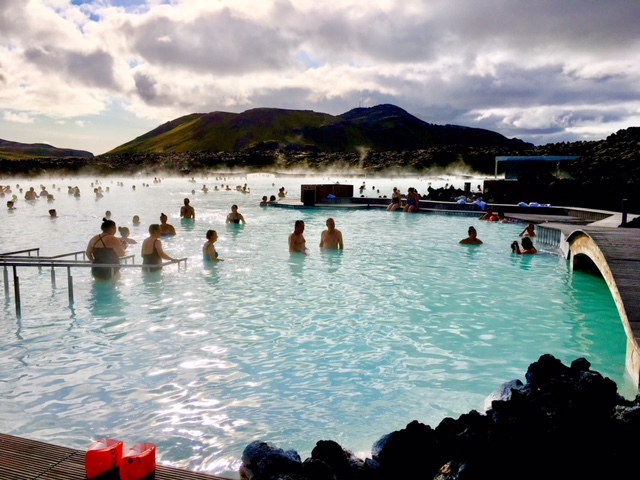 The Blue Lagoon is about 20 minutes from the Airport. 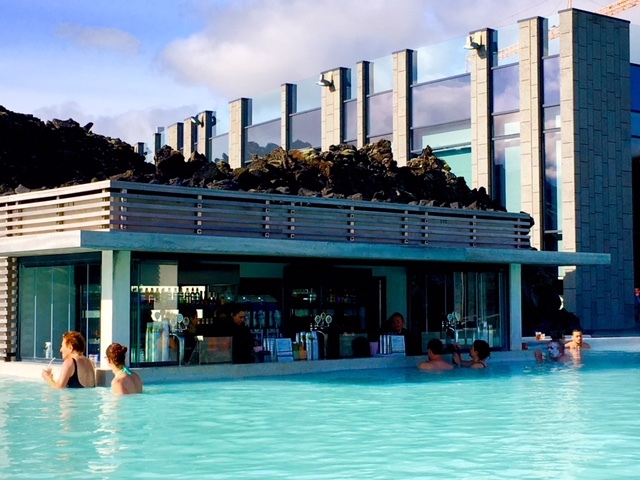 I recommend staying at or near the Blue Lagoon, if it is a quick visit. Your hotel can book the taxi for you and you will save about 1/3, so it will be about $50. 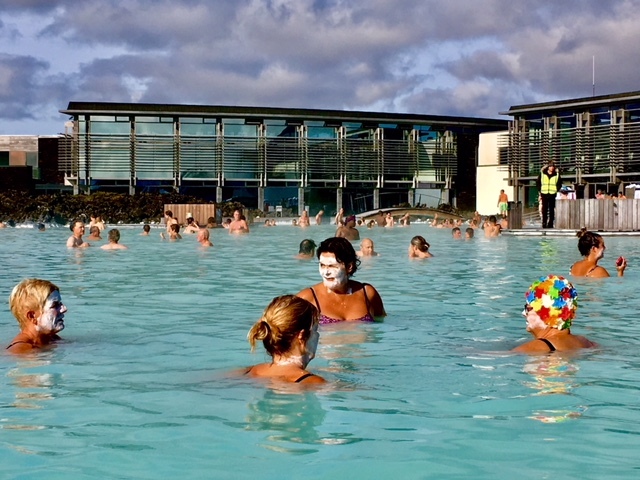 I didn’t visit Reykjavik on this trip, but my recollection is that it is around $150 – $200 from downtown to the Airport or Blue Lagoon. 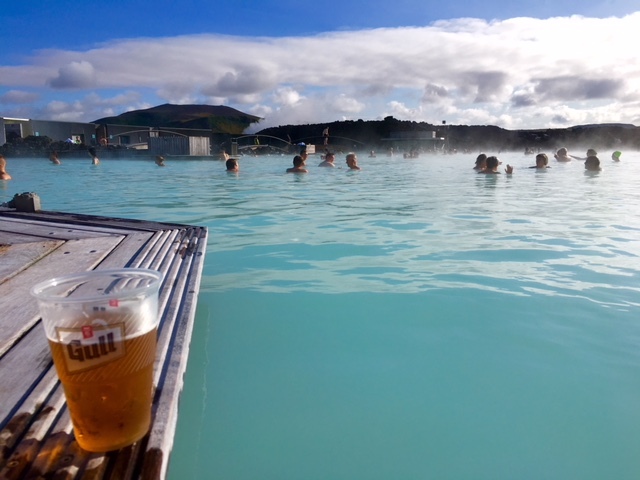 For longer stays, I recommend doing the Blue Lagoon on the way in or out of Reykjavik. 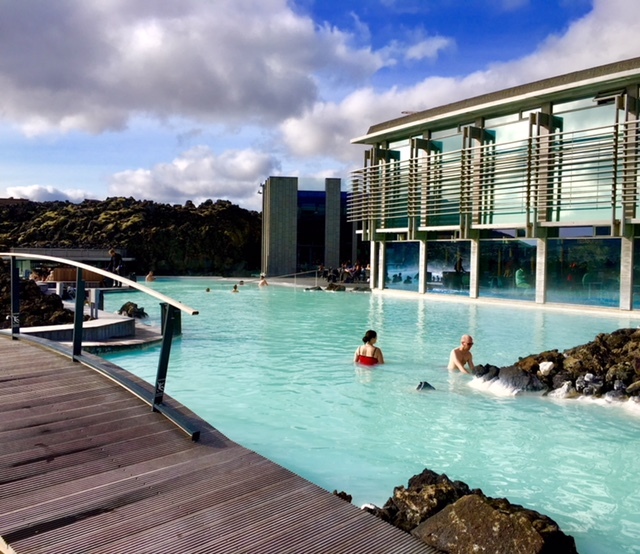 When I stay in Reykjavik, I stay at the (insert hotel name) which is a smaller, cool modern hotel in the heart of town and right around the corner from the Canadian Consulate in case you lose your passport…which is a whole other story. I got dropped off at the Blue Lagoon in the morning. The driver was a few minutes late picking me up and apologized profusely for the delay. She was delightful and told me how it had been years since she had driven a stick and asked me to excuse her for her driving. I checked my seatbelt and promised her my unwavering support. Really, who just goes ahead and tells you that when you are a guest? Icelanders. 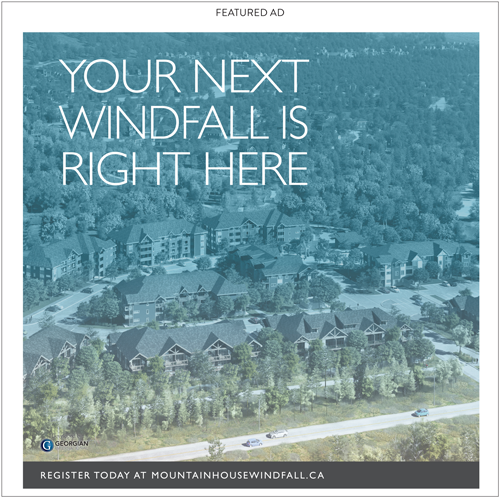 I will fast forward past the beautiful modern main building and the nice people who check you in and skip right to the Lagoon itself – but do be sure to make a reservation as it tends to fill up. You pick an arrival time, but you can stay as long as you like. For me, four hours was not enough. You go to the change room for your gender, change into your swim suit, and store your valuables in your own locker, shower and then head to the Lagoon. When I walked out of the change room and to the top of the second floor stairs, I just stopped and smiled. Truly, this place fills me with joy. The colours of the water, the steam coming off of the surface, the boardwalk and bridges ringing the Lagoon… it is just special. You hang your towel and/or robe (if you booked a massage) on the big racks as you walk outside and then you descend down a gradual slope into the water. There is peace. The Lagoon is huge. You cannot see the end for the mist. You will stand, you will walk, you will meander, and you may even swim, but nobody is in a hurry. People are happy. 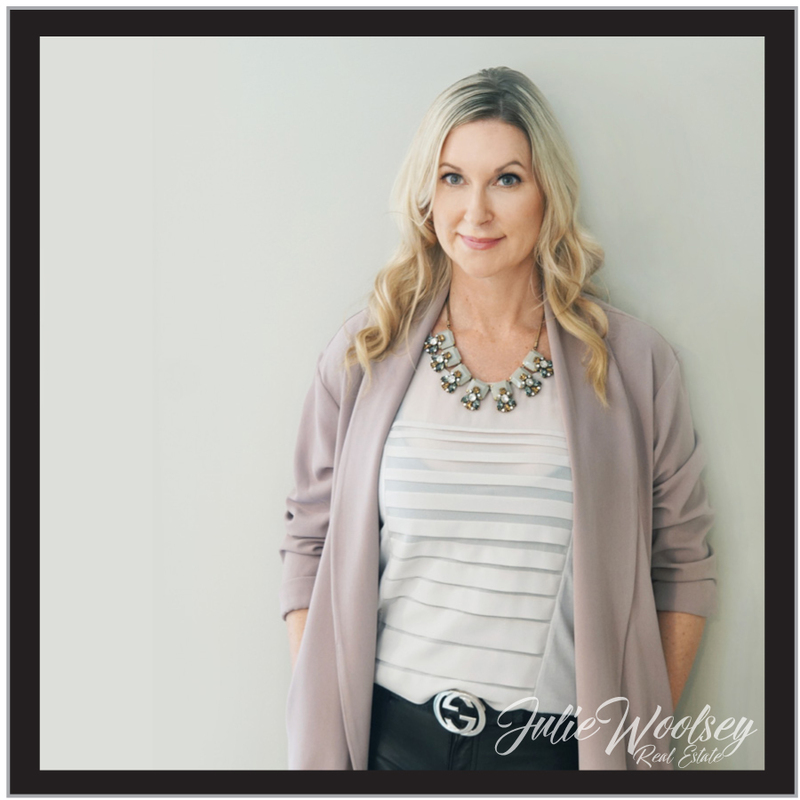 Whether they are by themselves or in groups, everyone is content right where they are. There is a swim up bar and the local beer is Gull, which goes down easy. There is a waterfall which you can stand under to massage your shoulders and back. And, there is a stand which gives you silica and volcanic mud, allowing you a multi stage facial. People laugh as they put on their war paint. There are even floating massages. Seriously, they are the bomb. Being essentially weightless during a massage is brilliant. Also, there are saunas, various levels of restaurants and even a hotel, none of which I saw this time, as I just meandered and relaxed. I took Icelandair to London for business. They have become my ‘go to’ airline for Europe. Their flight attendants are so nice, the planes are new and well kept, and they have the best airplane food ever. I had the most amazing smoked salmon of my entire life! That was in their Saga Class, but they have this cheeky class called Economy Comfort where they take three economy seats and turn the middle one into a table. I am in one of those seats right now and they just announced that there is only one hour until arrival and I am shocked. I’m trying to catch up on the Westworld episodes and it appears that I have been thwarted. Icelandair will allow you to stop for up to a week in Iceland without charge. It adds just a bit of time to a European flight, but I like getting off and stretching and refreshing, even if I am continuing on. You are great and people like you. 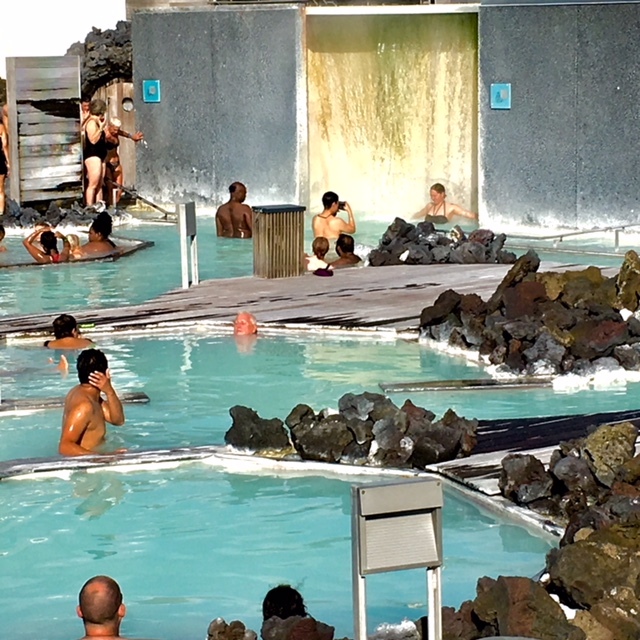 So, the next time you are heading to Europe, go via Iceland and be good to yourself. 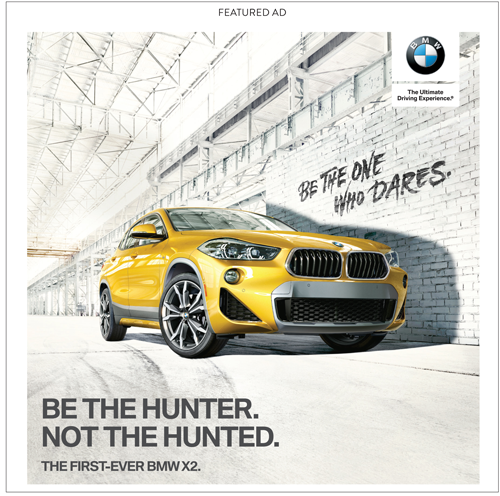 You deserve it and you won’t forget it.